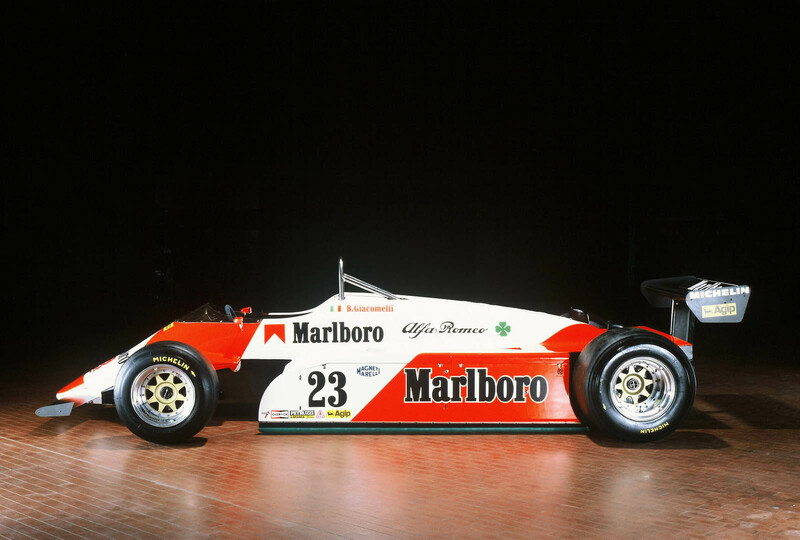 Is Alfa Romeo About To Announce Its F1 Return With Sauber? 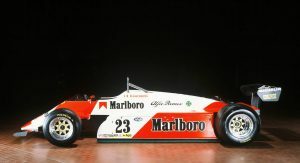 Rumors have been circulating for some time that Alfa Romeo could return to Formula One – and those rumors could be about to come to fruition. 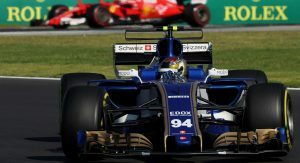 According to Autosport, the Sauber team is poised to team up with the Italian automaker, bringing the Alfa name back into grand prix racing for the first time since 1985. 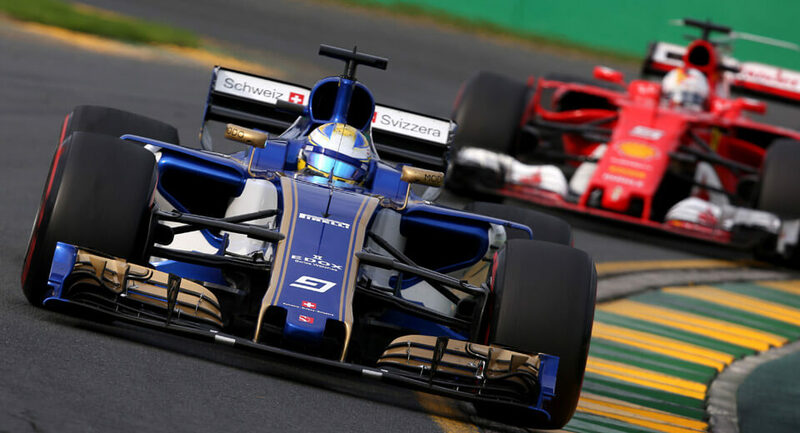 Now at this point you might be thinking: Ferrari and Alfa Romeo are sister companies, so why would they both field costly F1 programs? The answer, however, isn’t quite that simple. 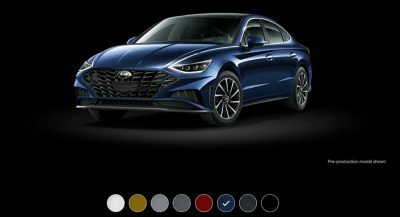 For one, though they share common shareholders (and CEO), Ferrari is no longer under the same Fiat umbrella as Alfa Romeo. 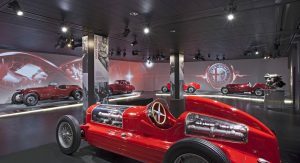 At the same time, however, the Alfa program could piggyback on Ferrari’s – or prove little more than a rebranding exercise. 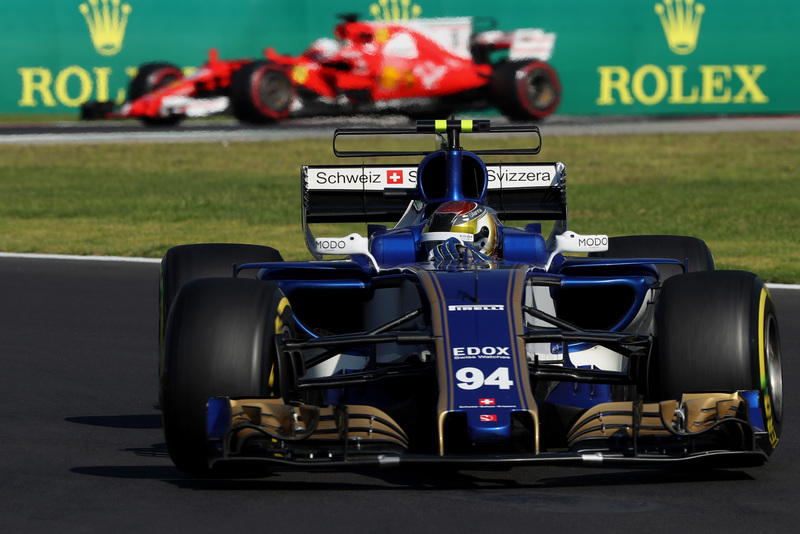 The Sauber team was supposed to switch to Honda power for next season until a last-minute management change scuppered the deal. 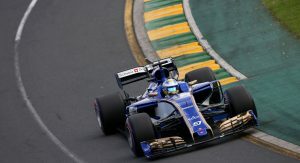 Honda signed with Toro Rosso instead, and the new leadership at Sauber went back to longtime ally Ferrari, whose boss Sergio Marchionne has expressed his eagerness to bring Alfa back into the fold. 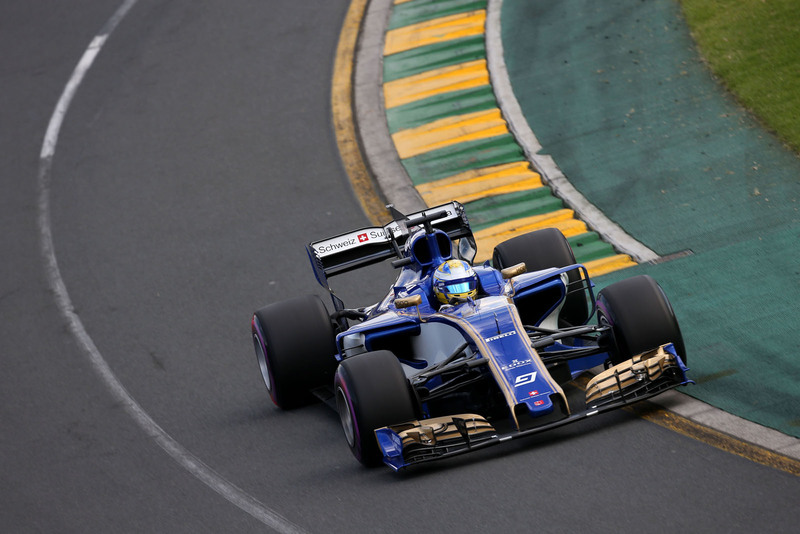 Another question soon to be answered is who Sauber will put behind the wheel next season, remaining the only team yet to confirm either of its drivers for 2018. 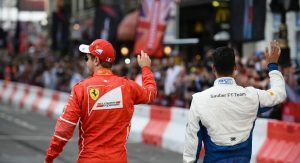 Ferrari protege (and recently crowned Formula 2 champion) Charles Leclerc is strongly tipped to fill one seat, and word has it that Sauber and Ferrari are currently sparring over whether to keep the Swiss team’s favorite Marcus Ericsson or bring in another Ferrari junior, Antonio Giovinazzi. 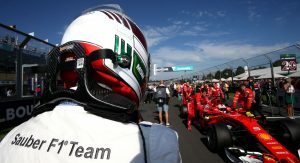 The up-and-coming Italian driver filled in for Pascal Wehrlein at Sauber earlier this season, and has finished runner-up in the British and European F3 championships and in GP2. 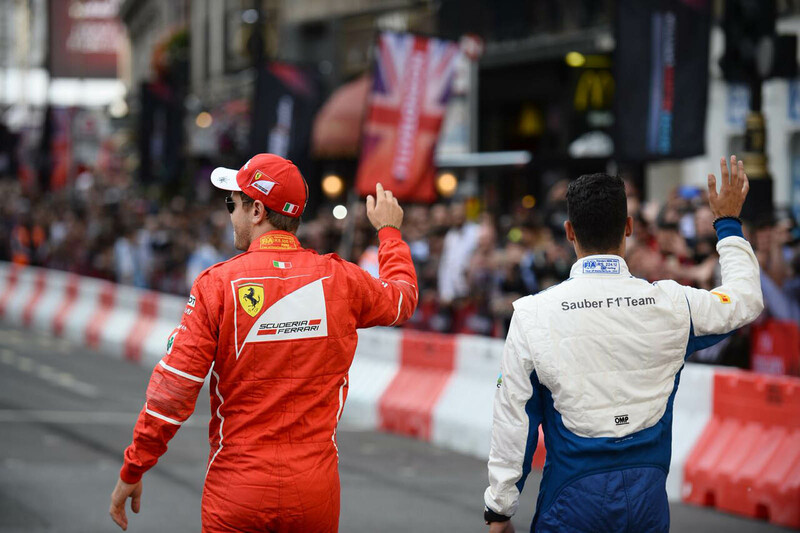 Word has it that the announcement (on the drivers at least) will be made this weekend in Abu Dhabi, so stay tuned. I really hope it happens! What about all the oil it will dump on the track????? Why not try other motorsports? 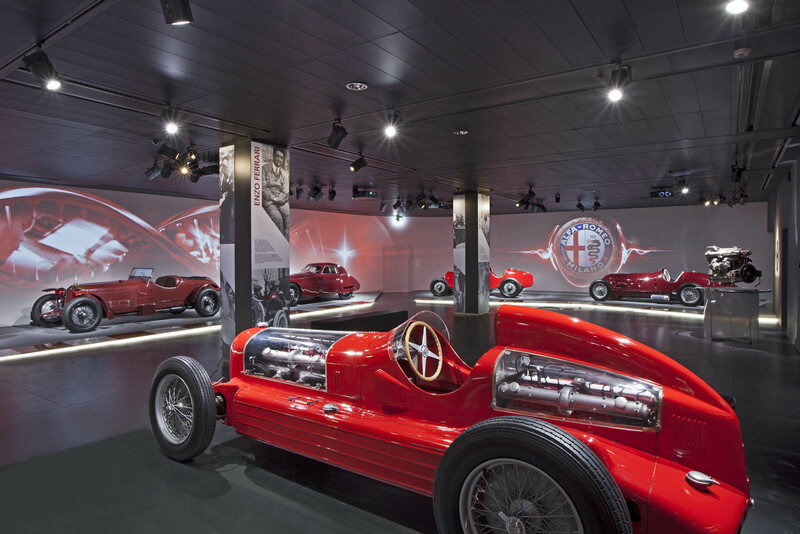 FCA should try to be present in as many motorsport as they can, Alfa Romeo could enter some other championship. 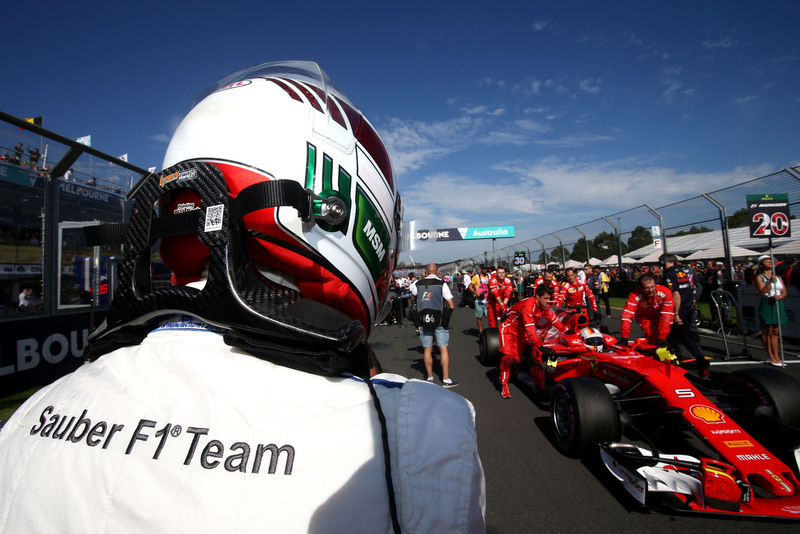 Because F1 is top motorsport and Alfa must compete in top technology championship. Ferrari has just won the WEC GT championship with its 488, but who knows it ? 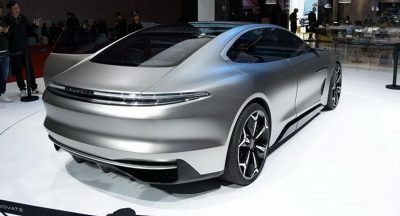 Who knows the winner of this year DTM ? …. and the winner of Formula E ? Those would be Rene Rast and Lucas Digrassi, both with Audi, I just happen to watch both Formula E and especially DTM :D. Anyway I see your point, I guess you’re right. Though having alfa back in the DTM is something I really wouldn’t mind at all. 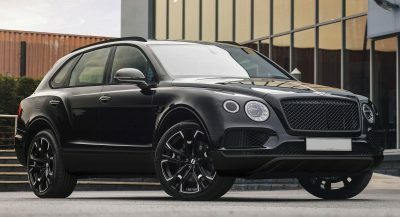 Previous PostPrevious Did Lamborghini Just Reveal The Urus By “Accident”?